Tamron Workshop on Halloween 10/31. Come in Costume and Participate! 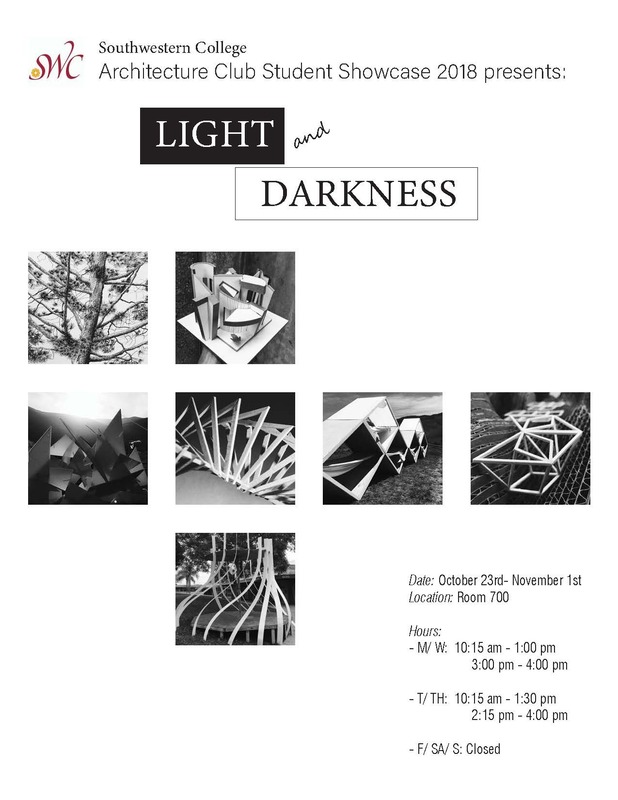 All Photo and Digital students are welcome. 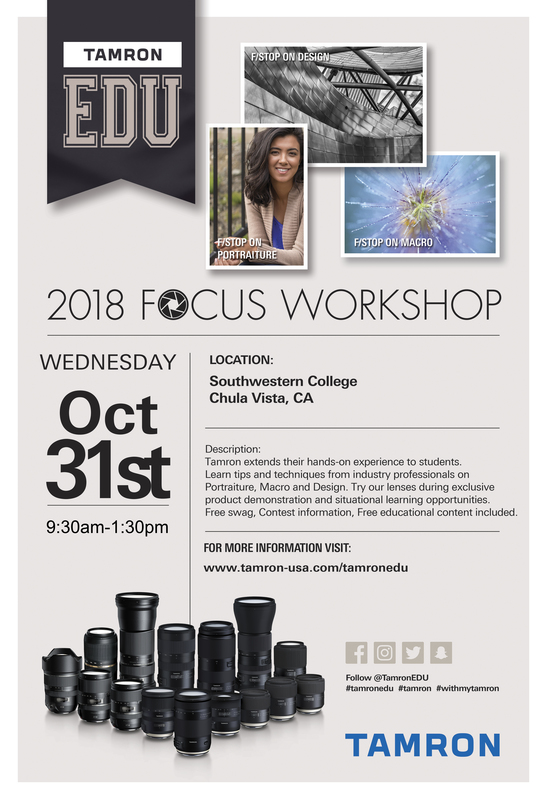 Join us for a day of fun and developing new camera skills. Oct. 31. This event is being provided courtesy of Tamron. Last Call for Untitled Entries! Visit untitledshow.org to enter Deadline is Tuesday, October 9th, 2018! Have you seen our prize list? Enter now for your chance to win a GO PRO HERO 7, Mind Shift Camera Bag, Passes to the Palm Springs Photo Festival, an ADOBE Creative Cloud subscription, plus more from Nelson Photo, Litra, Chrome Digital, DRIPBOOK and George’s Camera. Check out the full prize list here! APA I San Diego is calling for photography that represents your best work; images that show your unique vision, creative passion, and individualistic style, titled or untitled. 20 images will be chosen for display at a one-night only auction to benefit the Museum of Photographic Arts mopa.org. All entries will be judged by Thomas Werner, author of the book The Fashion Image for Bloomsbury Press, London, an Editor at Large for IRKmagazine, a Paris based fashion and culture magazine and web site, and also an Assistant Professor and past Photography Program Director at Parsons School of Design in New York. Prizes will be awarded for the top 3 images. Deadline to enter is October 9th! Untitled Call For Entries Closing on 10.9.18! Visit untitledshow.org to enter Deadline is October 9th! DEADLINE IS COMING UP on 10.9.18!